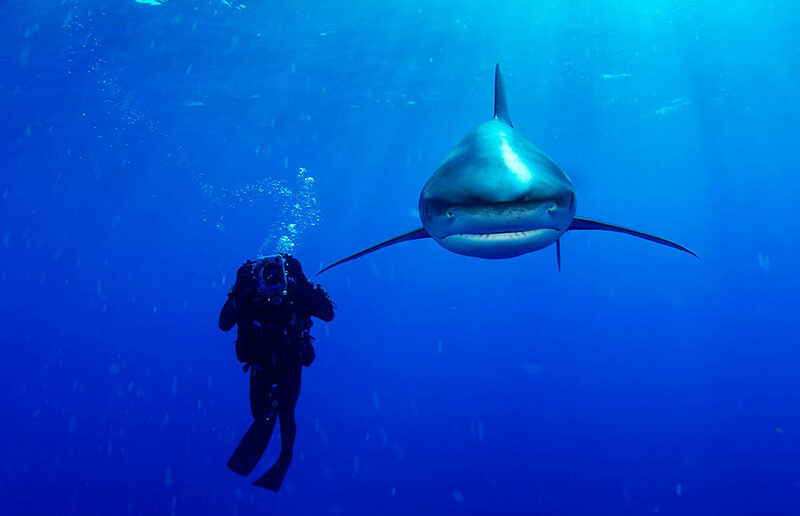 Skerry has photographed spotted dolphins pirouetting in the Bahamas, 70-ton right whales kissing the sea floor of the Auckland Islands, 10-foot long bluefin tuna swimming alongside divers in the Gulf of St. Lawrence and many other extravagant scenes. He has led millions of Americans to doubt the basic concepts of truth, facts, evidence and science. On Friday, September 28, the David Brower Center in Downtown Berkeley hosted their fourth annual WILD party. Guests enjoyed the performance of a marching band, DJ, interpretive dance, and aerial performances while dressed for a walk on the “wild” side.